If you’re feeling the need for speed it would seem the 662-horsepower 2013 Mustang Shelby GT500 would suffice. But perhaps not because Shelby American will be showing off an even more powerful pony at the New York International Auto Show this week. 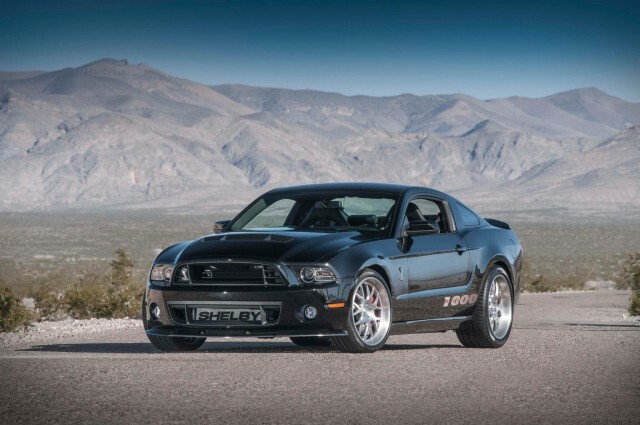 The 2013 Shelby 1000 features 1,200 horses under the hood! While we’re not exactly sure why anyone would need that much power we at Butler Ford do know we wouldn’t mind giving this year’s Shelby 1000 a spin! For more information about what autoblog.com calls the “world’s most powerful ‘production’ muscle car” click here, or here to learn more about the New York International Auto Show. « Happy 23rd Birthday, Ford Explorer!